Two low carbon combined heat and power projects by ENER-G took top honours at this year's CHPA (Combined Heat and Power Association) Awards which were held on 15 November at Lincoln's Inn, in London. 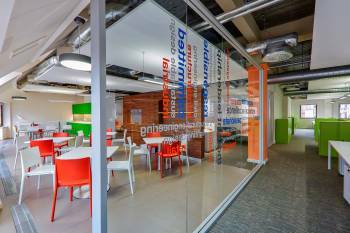 In addition, a third project undertaken by ENER-G across multiple GlaxoSmithKline sites was highly commended. ENER-G and partner Tesco received the Combined Heat and Power Association's (CHPA) Innovation Award for developing the compact ENER-G Universal CHP system. The retailer asked ENER-G to provide a smaller footprint CHP system that offered the same energy cost and carbon savings as larger units, but was faster to install and commission. 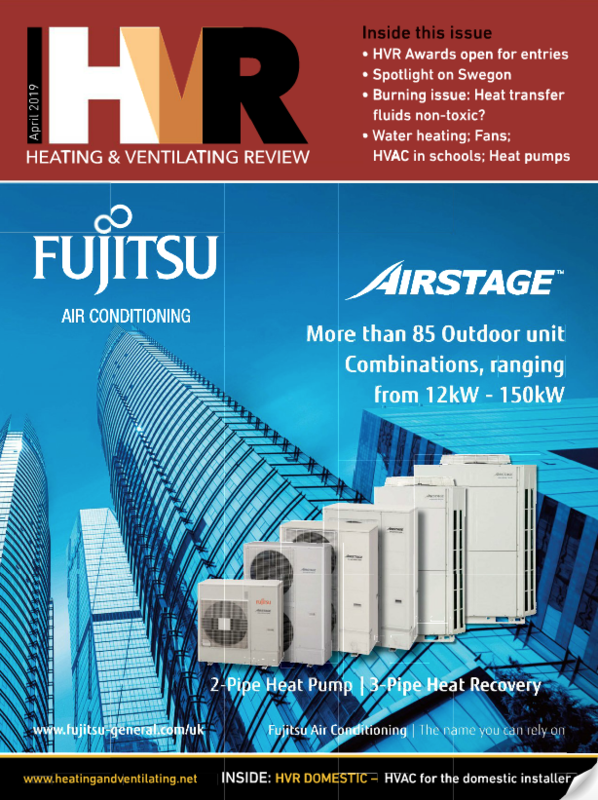 A compact, external, fully packaged combined heat and power (CHP) Universal product range was developed. This has preserved the 90% efficiency and low carbon performance of large containerised CHP systems within a weatherproof enclosure that is approximately 40% smaller, 3.5 tonnes lighter and 5dBA quieter. 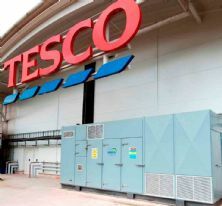 Tesco has introduced the petite new ENER-G Universal CHP system to 27 UK stores so far. ENER-G's CHP infrastructure partnership with Loughborough University won the Campus, Community and Residential Award. In 2011, ENER-G was appointed to supply a 1.6 MWe CHP system for the main university campus, supplying heat and electricity to the whole of the university site. Keeping an eye on costs and time, ENER-G supplied a containerised unit, rather than building an energy centre, with site installation completed in six weeks.